Very generous write-up from the Irene anthology folks about a comic of mine appearing in their third issue. I am terrified to be in such talented company... these guys really know what they're doing with this whole comics anthology thing. 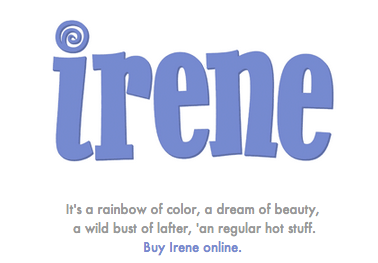 click the 'irene' to check out their tumblr.